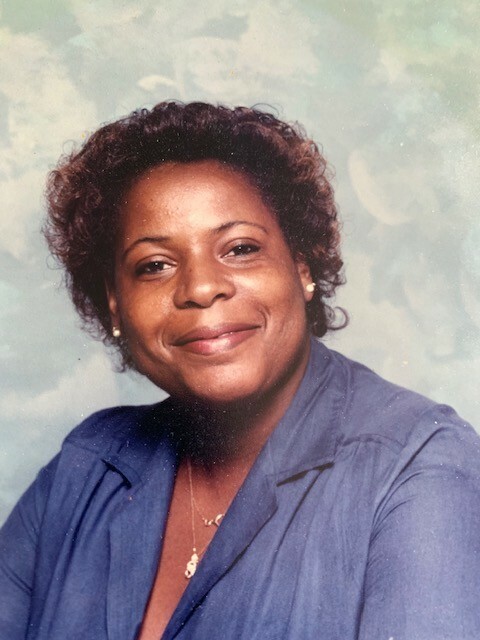 Obituary for Sharone "Diddy" A. Lee | Dickerson Mortuary LLC. The Service of Triumph Celebrating the life of Ms. Sharone A. Lee “Diddy”, will be take place at 11:00 AM on Tuesday, April 16, 2019, at Ebenezer AME Church, 44 Nassau Street, Charleston, SC. Her daughter, Tamara S. Lee, her grandson, Amir, her siblings, Fred L., Herbert A. (Willa), Henry, Jr., Lowell M., Denise Lee-Robinson (Robert), Rev. Darryl L. Lee (Channon) and Ieasha V. Myers, invite her aunts, uncles, cousins, extended relatives and friends to attend these services with them. Viewing will take place at the funeral home from 3-5 PM, and at St. Luke's Reformed Episcopal Church, 60 Nassau Street from 6-8 PM; the family will receive friends from 7-8 PM. The family will be receiving friends at 3 Emily Dr., West Ashley.